Each year, almost 10,000 Virginia teens drop out of high school before graduating. In today’s society, a young adult without a high school education is at serious risk of not succeeding in a high-tech world, where the demand for better-trained individuals increases daily. A mentor, such as yourself, can truly make a difference in the life of an “at-risk” youth. As a mentor, you will be responsible for helping your cadet attain his/her post-residential goals of continued education, gainful employment, or both. You are charged with a big responsibility: helping your cadet stay focused, encouraging him/her to make sound decisions; and acting as an advocate on his/her behalf. Mentors and Academy staff track cadet progress in both the Residential and Post-Residential Phase of the ChalleNGe Program. Please keep in mind that just agreeing to be a mentor is a tremendous step and can be the foundation for a relationship that can lead to a real difference in the life of a youth. Many “at risk” youth, such as those at Commonwealth ChalleNGe, have at one time or another, found it difficult to trust or to “count on” an adult and have an innate sense of anxiety and uncertainty. ChalleNGe staff will provide a training/orientation session for you and your mentee. You will be given materials that will help you and the cadet begin to build a lasting and meaningful relationship. 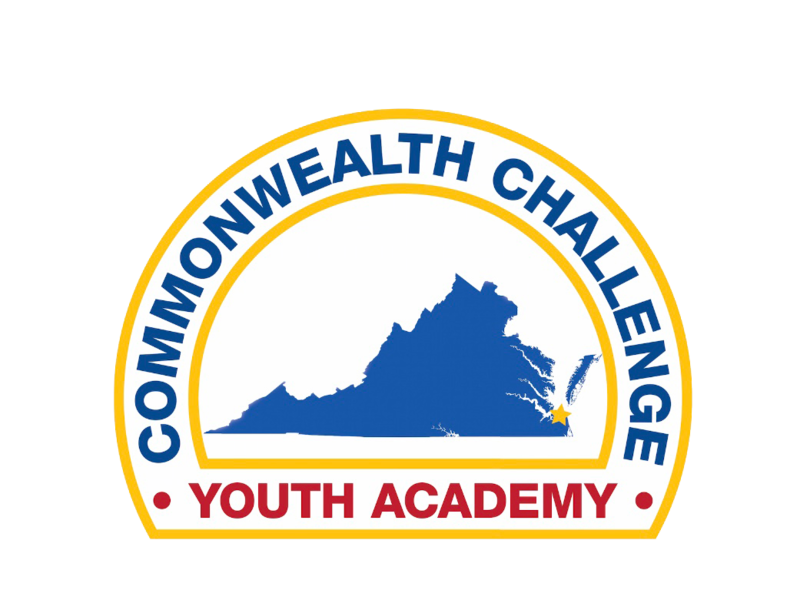 Again, welcome to the Commonwealth ChalleNGe Family and thank you for taking that first step that can truly make a difference in the life of a Youth ChalleNGe cadet. Please complete the mentor application and return it to the Mentor Coordinator. If you have any questions, please contact our Mentor Coordinator, at 1-800-796-6472 or 757-491-5932 ext. 240. Phone: Cadets get weekly phone calls. They will call you at certain times during the program.